The Internet is all abuzz with talks of near-field communication (NFC) chips in mobile phones and the newest and (and thinnest!) forms of payment. 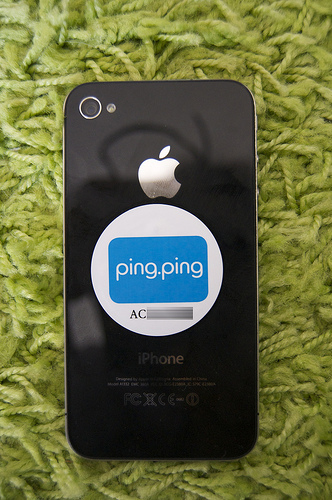 Today, The New York Times reported Apple has a definite interest in NFC tech, although the iPhone 5 may not be NFC-enabled.